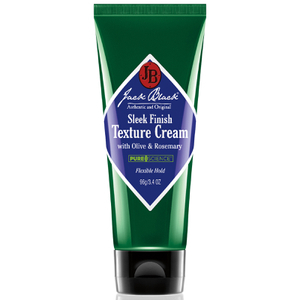 Soothe, relieve and protect with Jack Black’s Lip Balm Mint and Double Duty Moisturiser; a skincare duo consisting of lip balm and face moisturiser. Both products ensure the lips and face are hydrated and guarded against sun exposure, windburn and temperature extremes. – E.W. An emollient balm enriched with superior skin conditioners and antioxidants, helping to soothe and relieve dry, chapped, irritated lips. 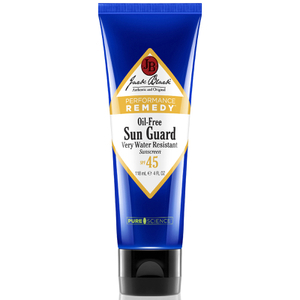 It contains a broad-spectrum sun protection with SPF 25, while guarding against windburn and temperature extremes. 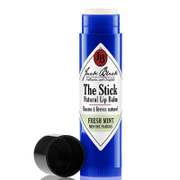 Natural mint helps freshen breath while shea butter, avocado oil and lanolin soften and condition lips. Double Duty Face Moisturiser SPF 20 with Blue Algae Extract and Sea Parsley features an emollient formula that visibly improves your skin's overall appearance, providing lasting hydration without oiliness or heaviness. With a blend of potent anti-oxidants and vitamins, it offers a broad-spectrum UVA and UVB protection to help shield skin from premature ageing due to sun exposure. Apply Lip Balm to dry, chapped lips. 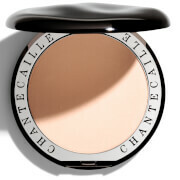 Use 30 minutes before going out in the sun to protect against damaging UVA/UVB rays. 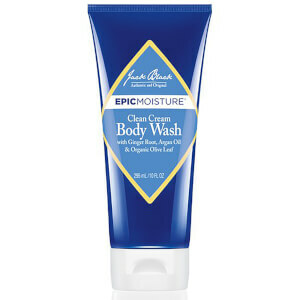 Apply a penny-size amount of Double Duty Face Moisturiser on face and neck. Use daily in the morning, evening and after shaving.